These posters are for you to use in your rooms or in your centre. 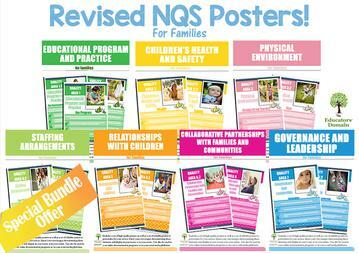 Aimed at helping families better understand the Revised National Quality Standards. Includes a set of high quality posters and a set of editable posters. You can insert an image for each to match each element. 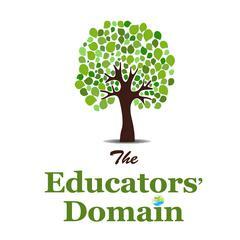 Allowing parents a visual relating to your service for each of the elements of Quality Areas. Simply insert your own images, print and laminate. You can personalize them for each room in your service. You can also save and upload to your online documentation programs and social media platforms.